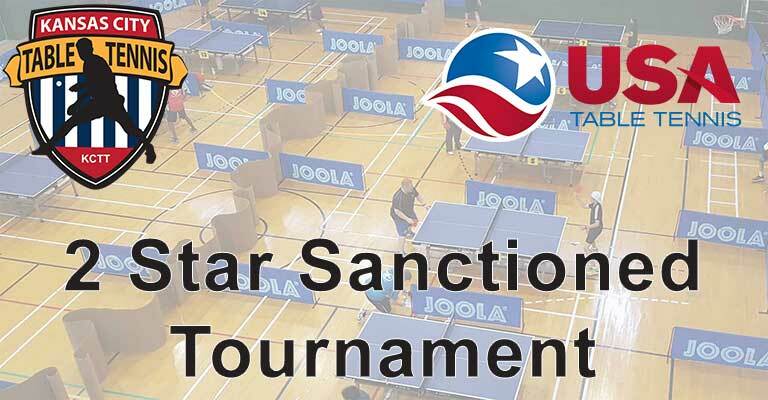 Kansas City Table Tennis will be holding a 2-star USATT sanctioned tournament March 9-10, 2019! $2,650.00 in prize money spread across all events! No refunds will be given after March 7, 2019, unless the tournament is canceled. Insufficient entries may result in a canceled event. In this case, players will be moved to the next higher rated event. Tony Aguirre Wood floor gymnasium with high ceiling and 12 tournament quality tables. 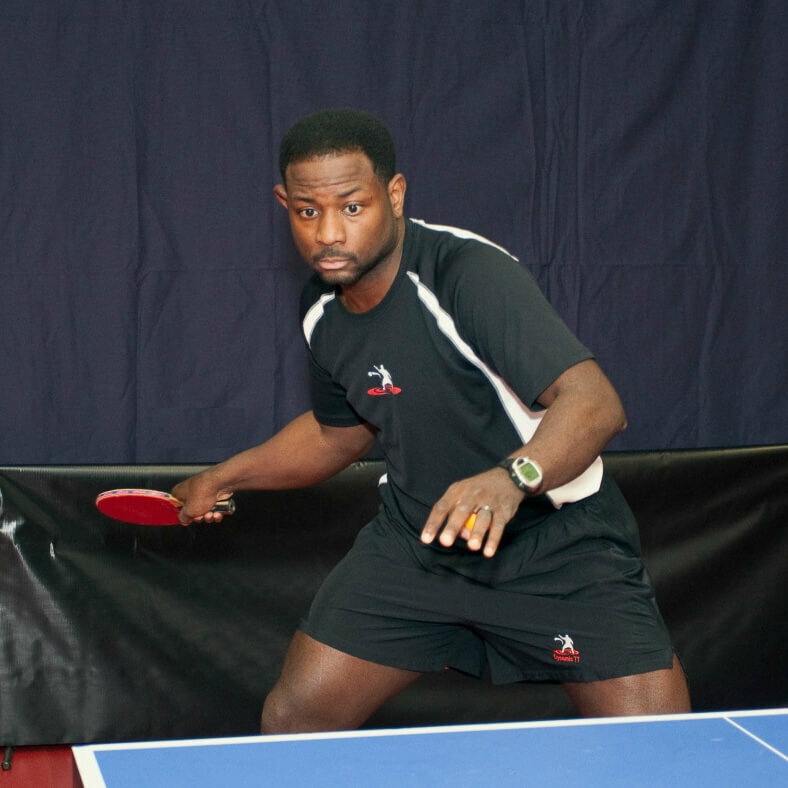 Seamless White Nittaku Premium 40+ poly balls (provided by Paddle Palace). Semi-finals and Finals of the Open will be best 4 of 7 games to 11 points. Player’s ratings will be pulled from the USATT website on February 23, 2019. This is the rating that will be used for your tournament seeding. Tournament committee will seed all unrated players, and unrated players may advance from the round robin at the discretion of the tournament committee. Click here for special rates for the tournament!